Baking is a skill, that can be learned but it's not always easy. 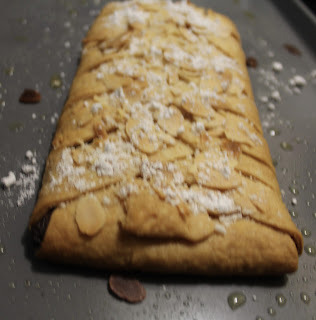 If you want to make dessert but don't want to follow 15 step and measure things, here is a recipe for you. It takes 30 minutes from start to finish and you can not mess it up. 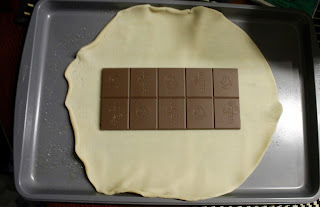 On a baking sheet /tray lay out the pie dough, and place chocolate bar in the middle. 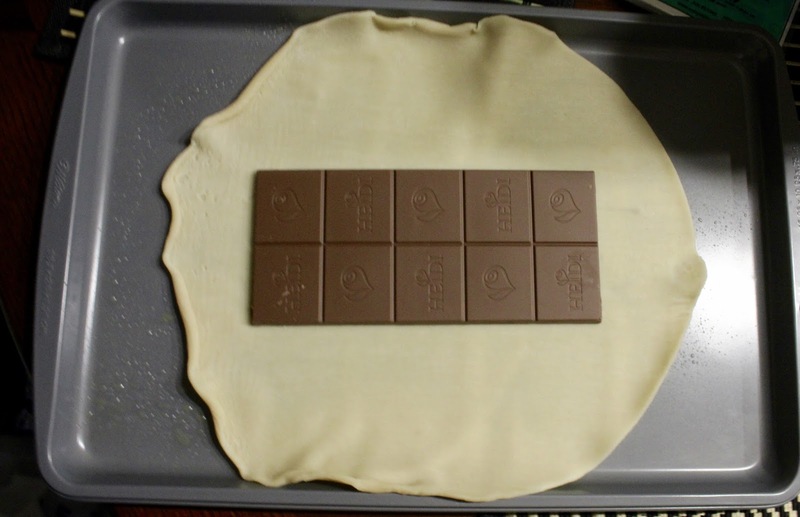 Cut the dough in strips around the chocolate on each side, fold dough taking on strip from one side than another (essentially like a bride). 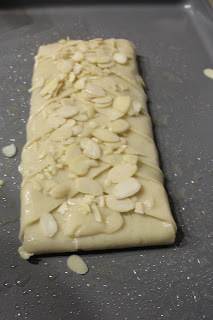 With a brush spread melted butter over dough. Spread sliced almonds over rough. Bake for 12-15 minutes at 375.